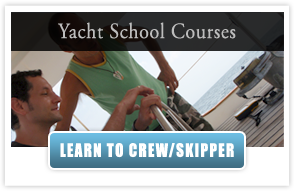 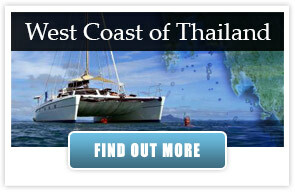 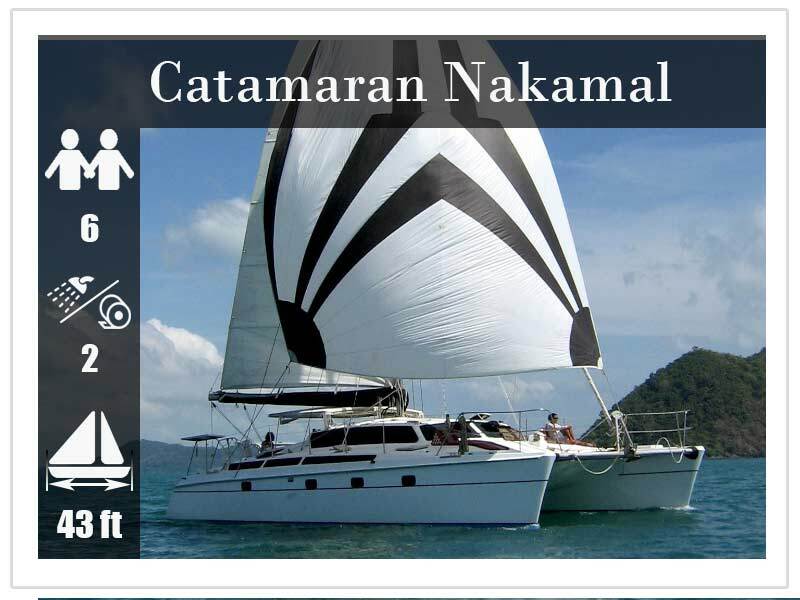 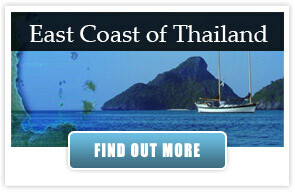 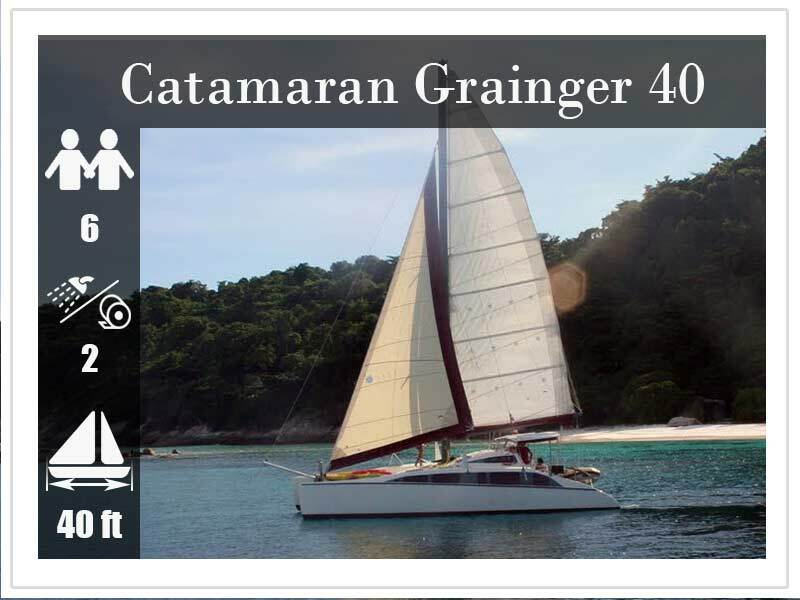 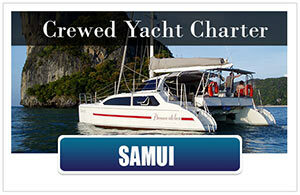 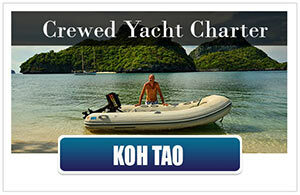 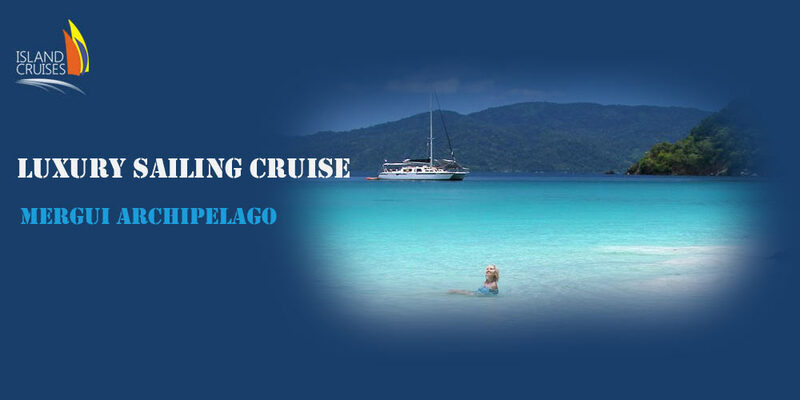 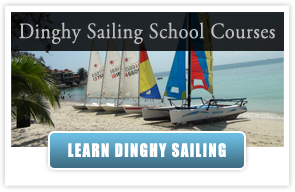 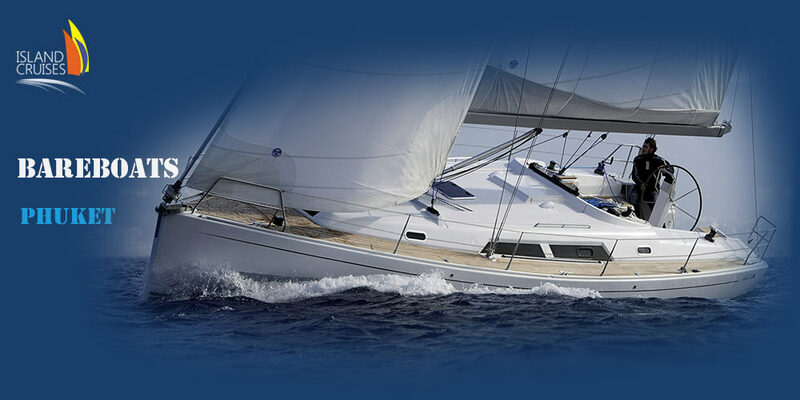 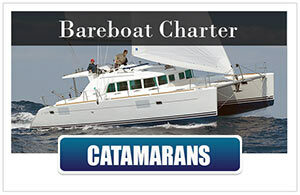 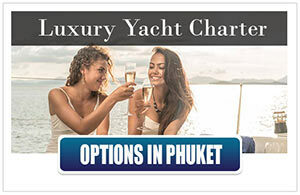 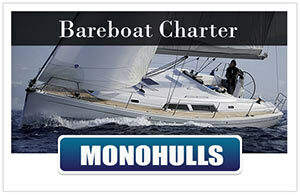 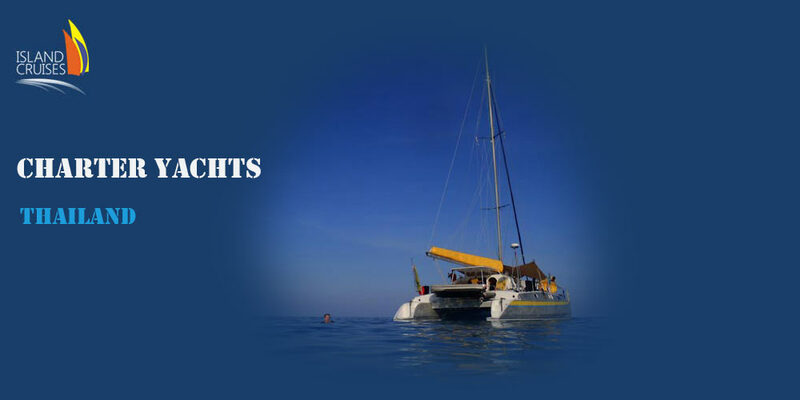 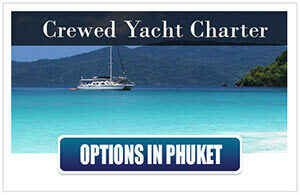 You are looking to charter a yacht for a group of young, active people for a reasonable price? 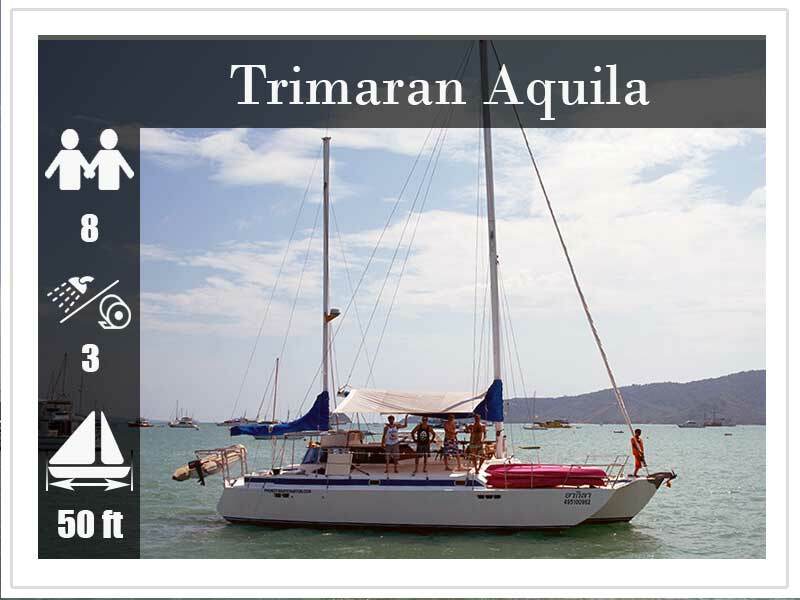 Then the yacht charter Trimaran Aquila is the right choice. 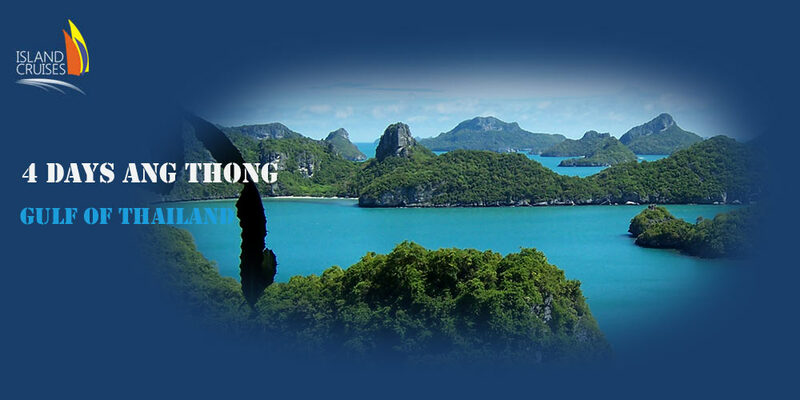 The Angthong Marine Park in the southern Gulf of Thailand has something to offer for everyone who comes visiting the 42 islands of Angthong. 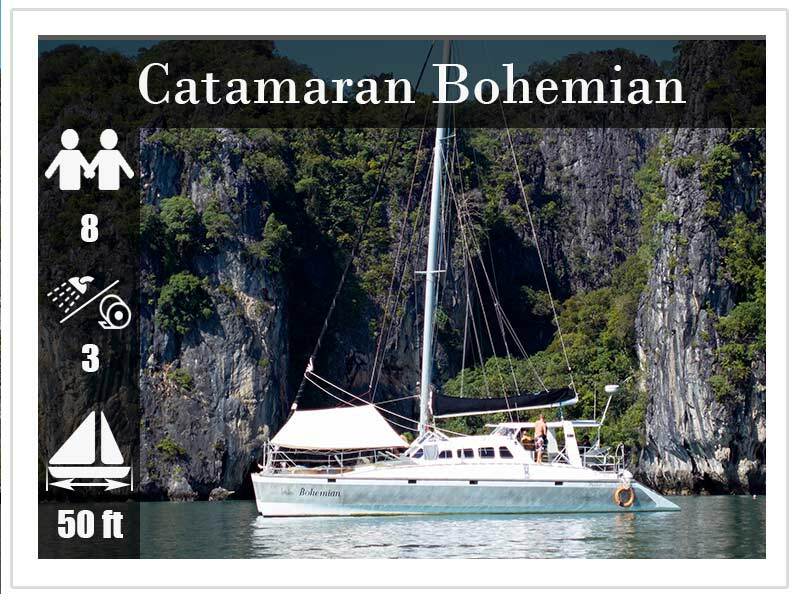 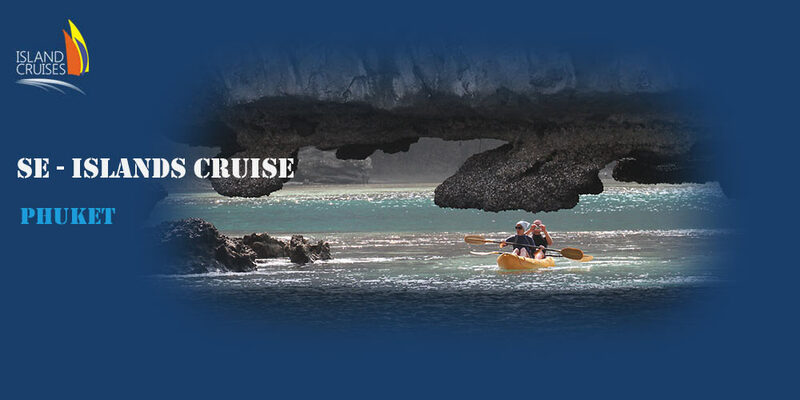 You can for example go rock climbing, snorkeling, try to catch dinner and go fishing, relax on a beach or aboard the Island Cruise Sailing Yacht soaking up the sun, cave exploration, bush walking, swimming in the Emerald Lagoon, experiencing undisturbed tropical nature and the best it has to offer. 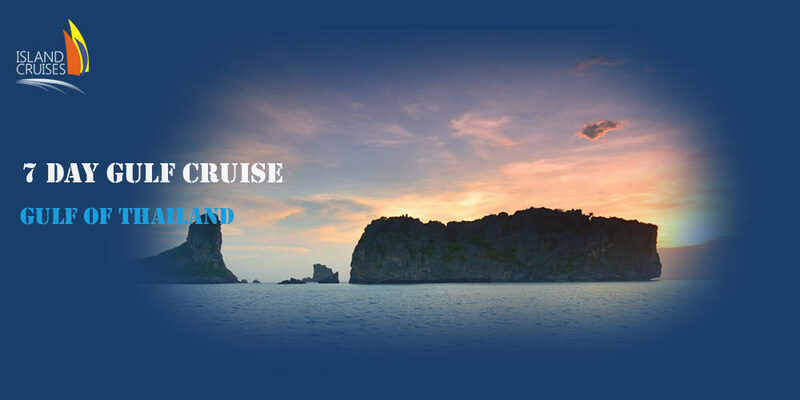 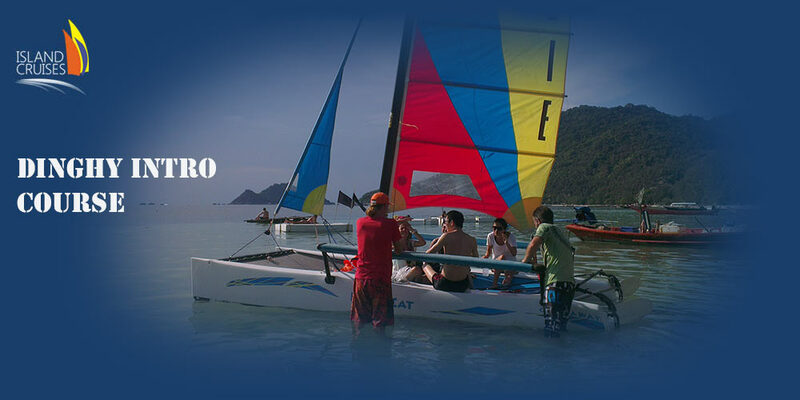 This area offers good winds for sailing cruises all year around, so come join the Island Cruises team on the voyage of Sailing discovery and exploration in the Angthong Marine Park.